Waving Flag Of New Zealand On Flagpole, On Blue Sky Background. Stock Photo, Picture And Royalty Free Image. Image 44876806. 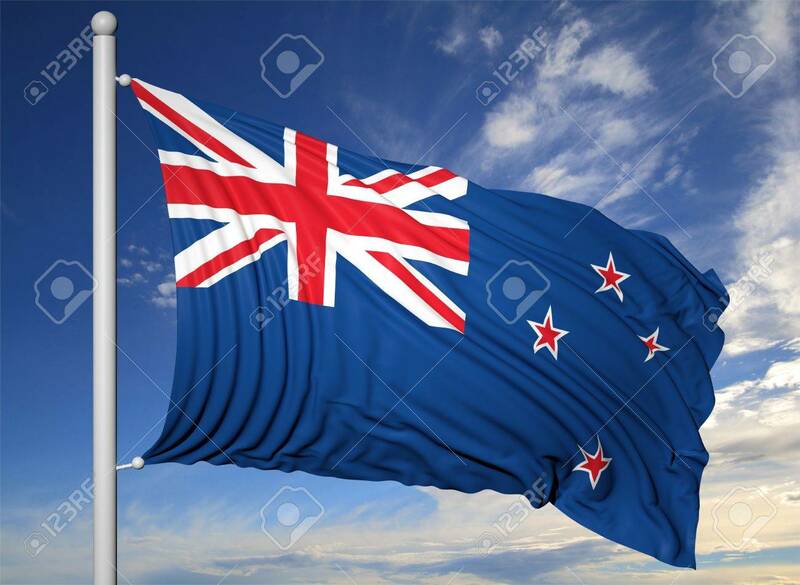 Stock Photo - Waving flag of New Zealand on flagpole, on blue sky background. Waving flag of New Zealand on flagpole, on blue sky background.